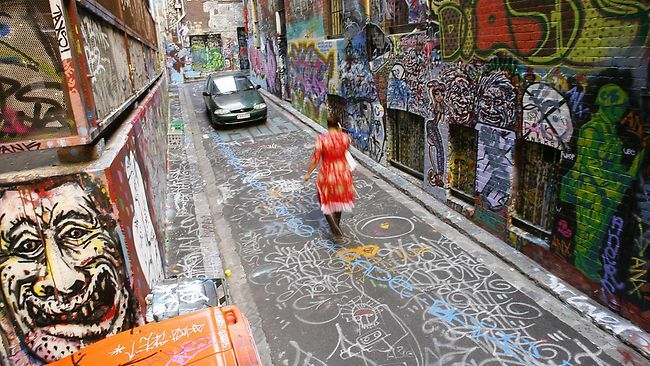 Melbourne: A paradise you can call home! It is not just beauty or grandeur that fascinates, its the harmonious existence of beauty & grandeur with your daily life that makes the difference.Just like a soulmate fits into your life, the city of Melbourne fits into life! I have seen places where I was absolutely fascinated by the history, geography , architecture and every single bit of the place but If i was asked to live there forever, I would remember my cosy home and say no to the very thought of shifting base! A few youtube videos, a few testimonials from people all around the world , a few travelogues here and there have led me to believe I cannot ever miss a single chance in my life to visit Melbourne with my loved ones! There are very few cities in the world which can charm you to spend even your last breath there! I blog about fashion , and there is absolute abundance of art and beauty in every single chapter of the book called Melbourne! The Streets are covered with all forms of graffiti, stencil art and a lot more! The Melbourne Art center itself looks like a sister of the wonderful Parisian architecture Eiffel tower .I would have never known this until I read about it myself. These artsy roads have the horse-drawn carriages, cutesy trams making there way through the clean pathways. Infact there is a tram which doesnt even require a ticket. 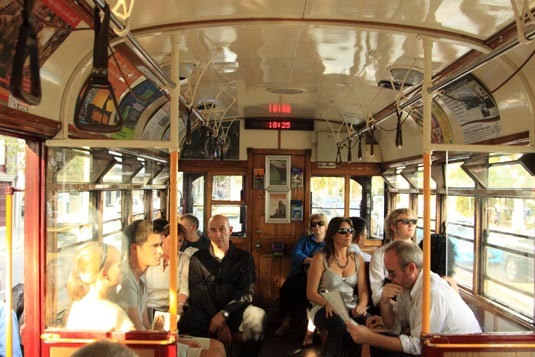 A romantic date on a tram for free, how amazing is that! This is the only city where you can go on a troll across the streets,just like you are in a dream till someone in a Red t-shirt guides you if you happen to be happily lost in your own world. Yes, these people in red t-shirts are all over the place to guide lost travellers!How thoughtful of the residents! 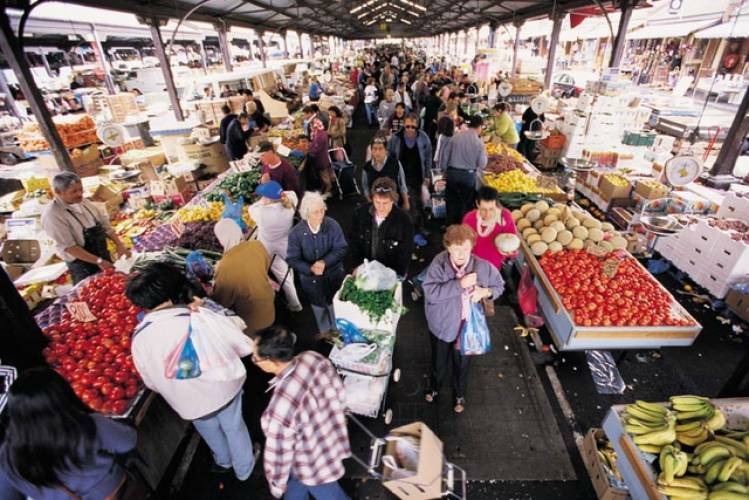 For all you food fanatics you can buy the most exotic food from Queen Victoria market at prices you wouldn't have dreamt of! Kitchen makers smile wide :) Get started with your own cookery shows at home! The Stadium the size of a city ,the numerous clock towers, the amazing cafes that sell an amazingly healthy substitute for coffee(LSD) , the various art installations across the city all make the city so unique and yet it would feel like home.Know what i mean? 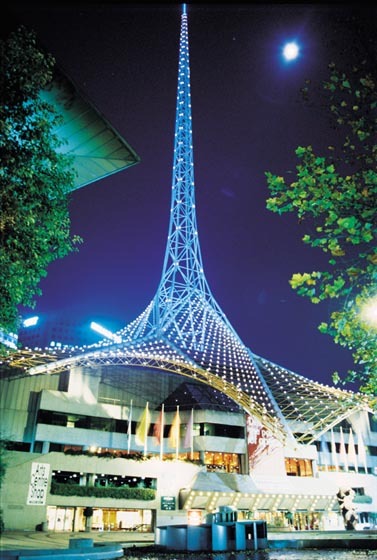 …it's your time to visit Melbourne NOW! And if you still feel you can leave the city for home, the Skybus takes off for the airport every 10mins and takes you there in 20mins. If you have a change of mind, you can always come back! Which i bet would not happen! So people planning there vacations in Melbourne beware! You might come back home only to take all your stuff back to Melbourne ! 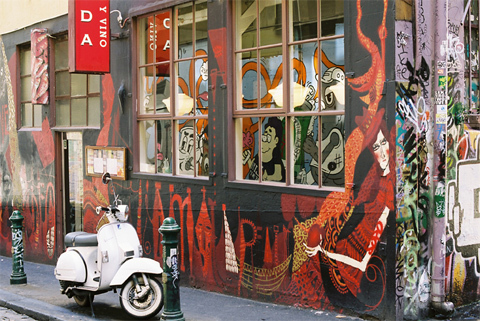 Say it aloud…it's your time to visit Melbourne NOW! 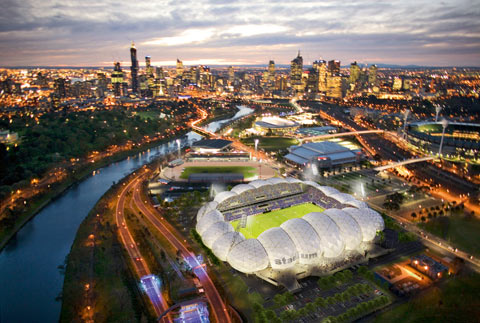 Melbourne, I have a dream, to visit you with my loved ones and stay on your soil forever! Please don't open my eyes,let me live the dream! 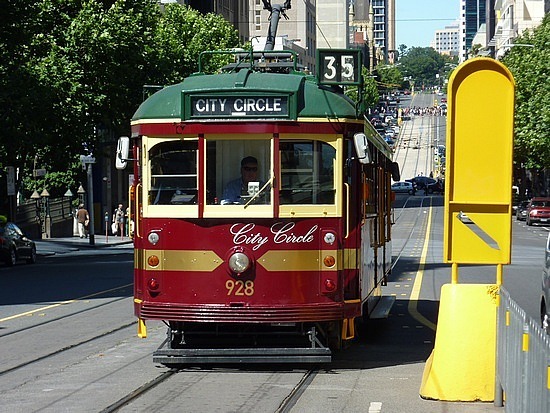 *This write-up is an entry for the contest: " it's your time to visit Melbourne NOW!" on indiblogger.Wish me luck.